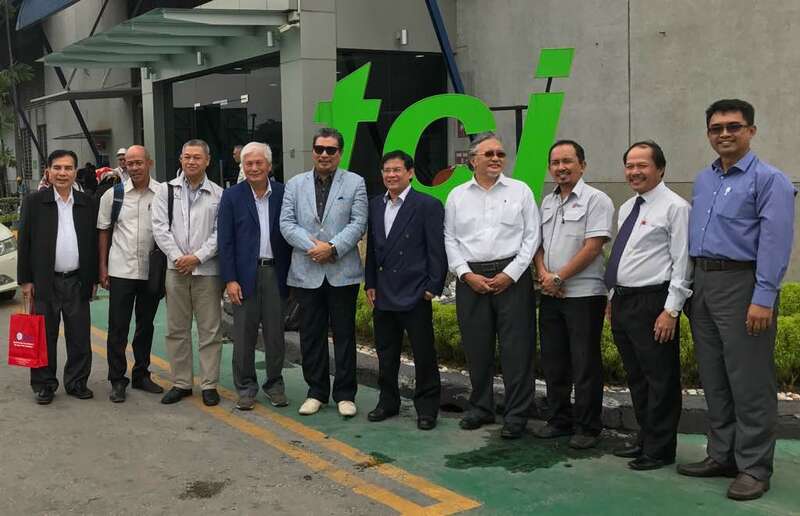 On Oct 25, 2017, TCI received a visit from the Bumiputera Participation Board Committee (BPBC), the Sarawak Electricity Board (SEB) headed by YB Dato’ Haji Idris Bin Haji Buang, Chairman of BPBC and Board of Directors of SEB. The purpose of the visit is to look out for itself the work of cable manufacturing as well as to find the experience and to open up opportunities for closer cooperation. YB Dato’ Haji Idris also expressed his desire to explore some of its special services opportunities for SEB. Hj. Amir welcomed the visit and expressed the willingness of TCI to work with BPBC for the opportunity discussed in the presentation session.